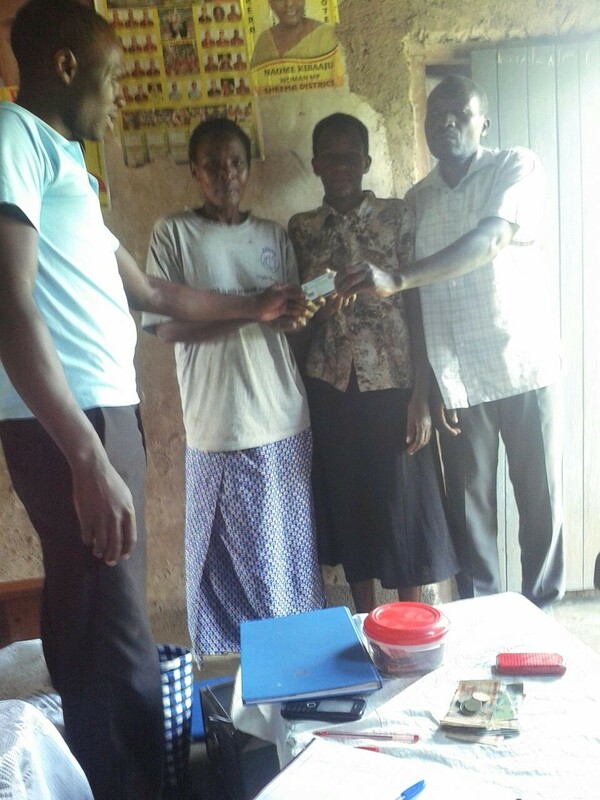 Strengthening Community Health Plan For All – Integrated Community Based Initiatives (ICOBI). 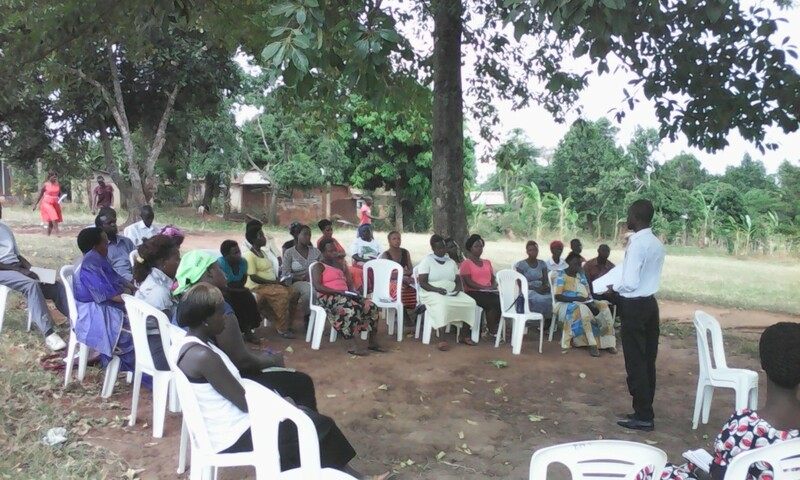 ICOBI with support from UPHSP funded by USAID is implementing a community mobilization activity for CHI in 4 districts of Uganda. The four target districts are Sheema and Rukungiri in Western Uganda and Jinja and Wakiso in central and Eastern Uganda. The overall goal of this proposed project is to contribute to the increased access and affordability of quality health care services to families in rural and semi‐urban communities in the districts already indicated. This will be achieved through initiatives to expand and strengthen the savings for health among community savings groups while promoting and providing community health insurance (CHI).